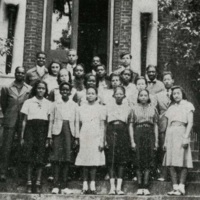 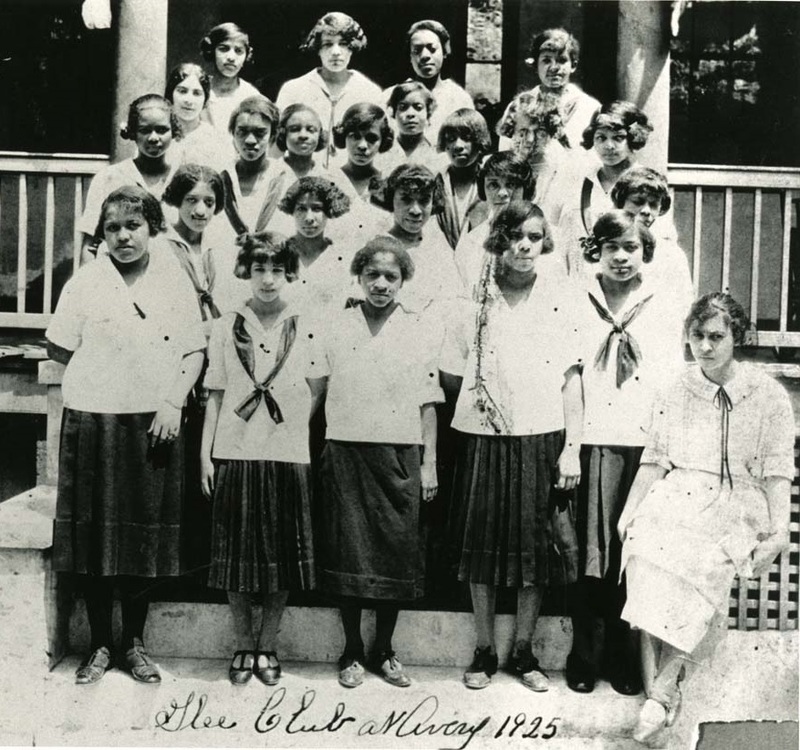 Members of the Hi-Y Club in front of the Avery school building, Charleston, South Carolina, ca. 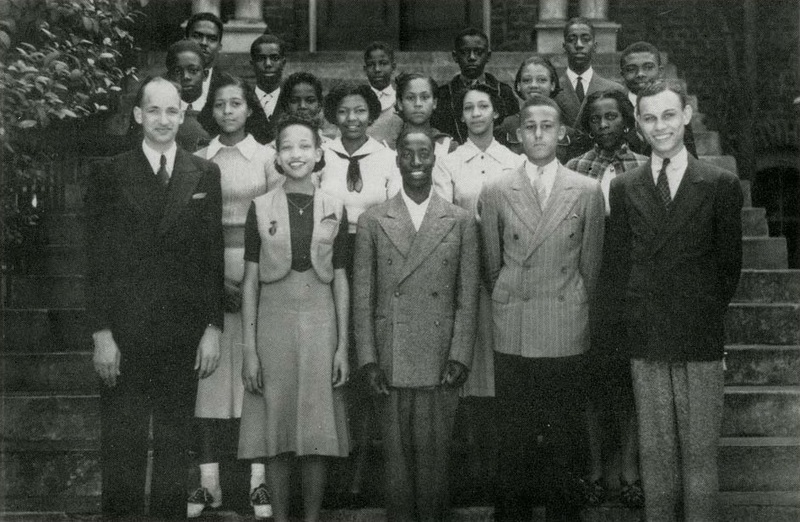 1939, courtesy of the Avery Research Center. 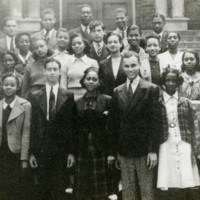 Faculty member and Avery alumnus Alphonso W. Hoursey (far right) served as club advisor. 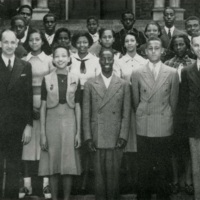 Faculty and students organized the Hi-Y Club with the goal of promoting high Christian standards of character. 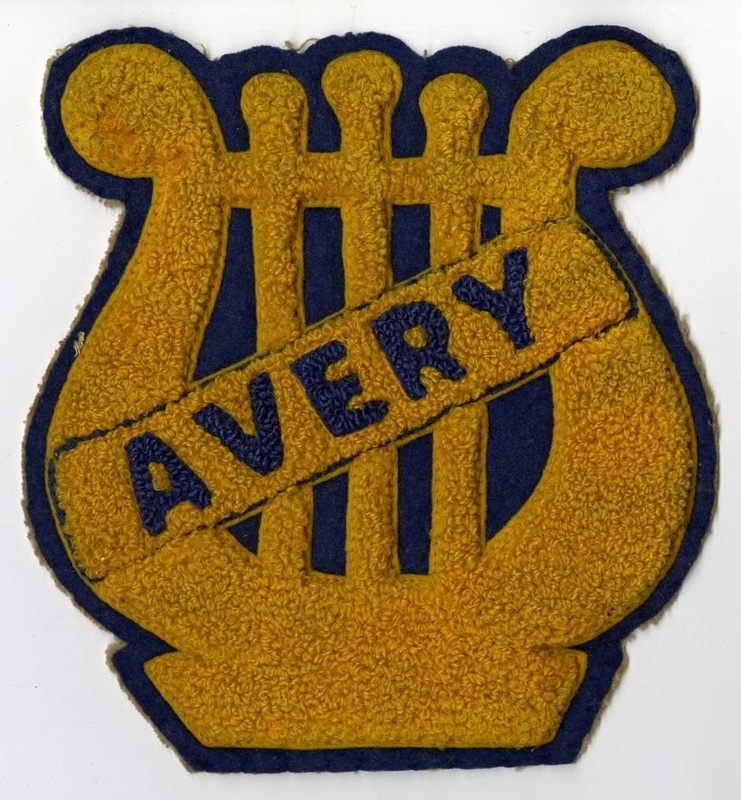 Originally started as a club for male students, Avery students and faculty formed a female counterpart of the club in 1942. 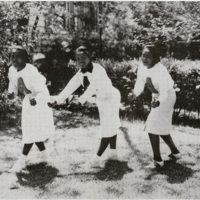 Jametta White as winner of the Miss Avery contest, Charleston, South Carolina, 1939, courtesy of the Avery Research Center. 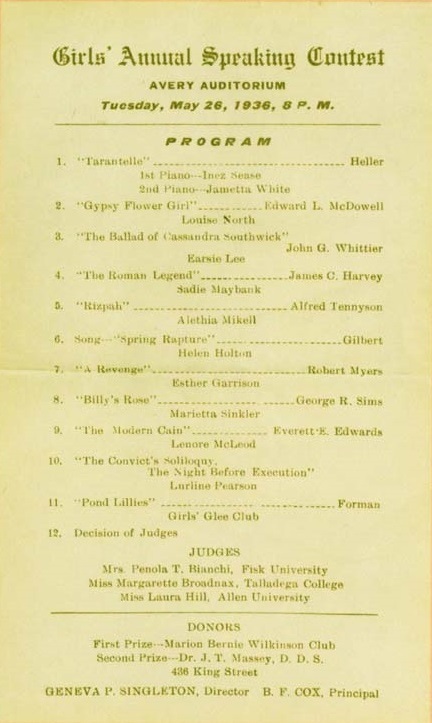 "Girls' Annual Speaking Contest," program, 1936, courtesy of the Avery Research Center. Members of the Glee Club, Charleston, South Carolina, 1925, courtesy of the Avery Research Center. 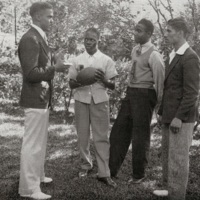 Members of the Criterion Club, Charleston, South Carolina, 1939, courtesy of the Avery Research Center. 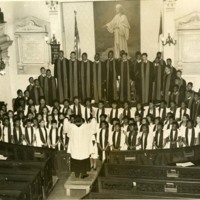 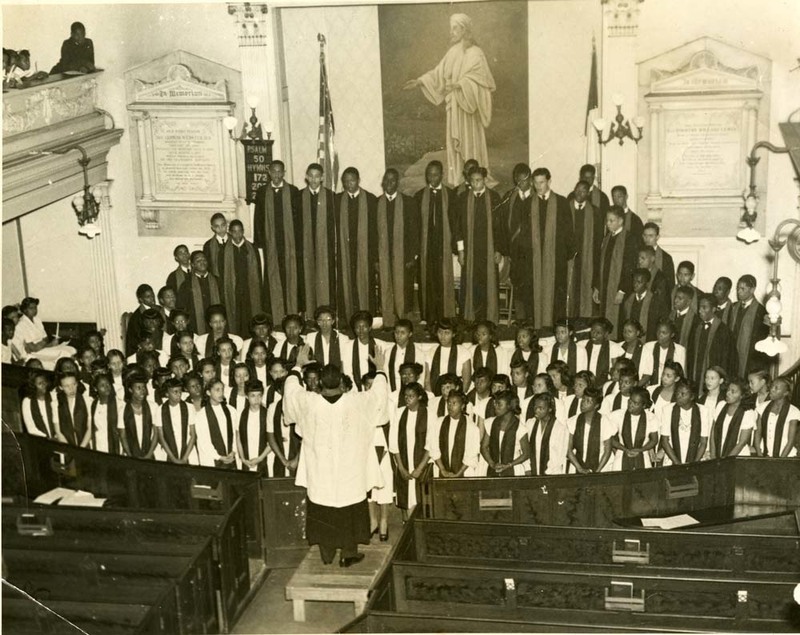 Members of Avery's high school chorus, Charleston, South Carolina, ca. 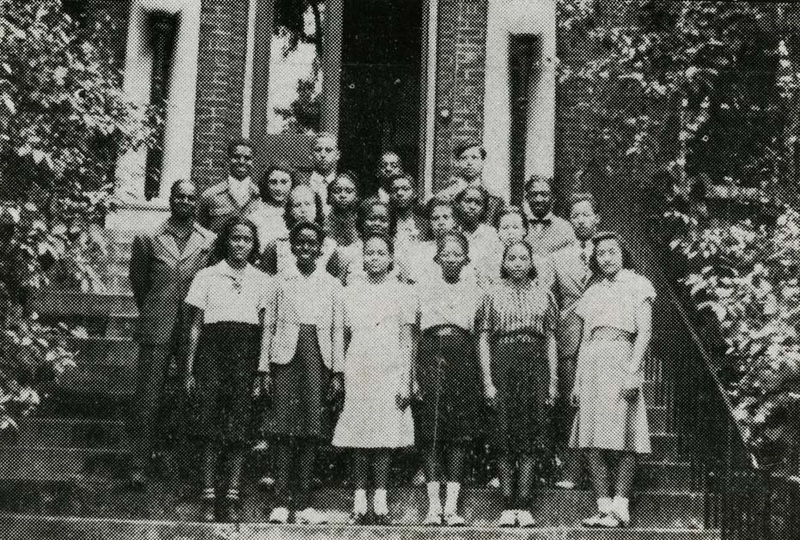 1950s, courtesy of the Avery Research Center. 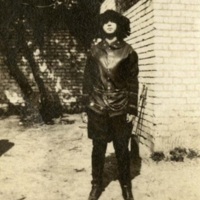 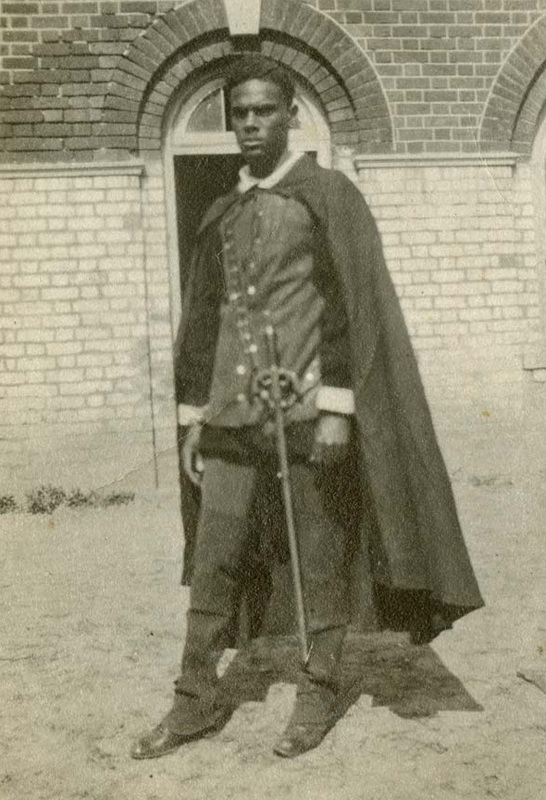 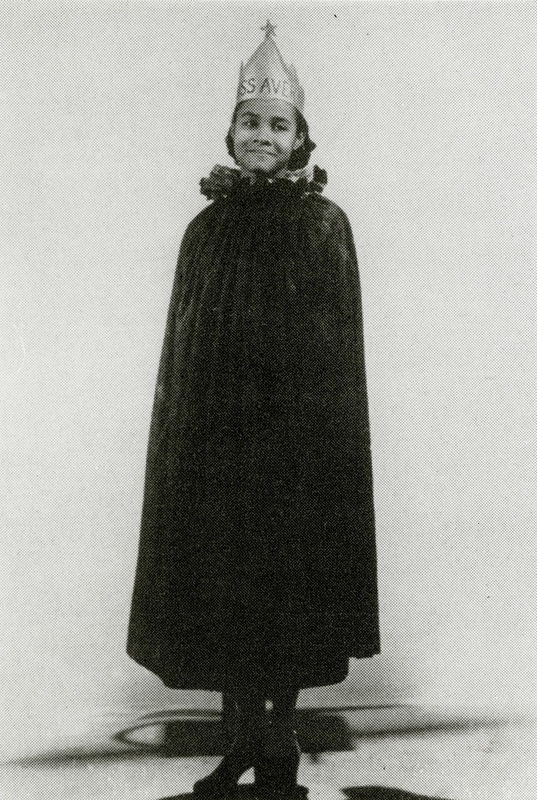 Dramatic club student in costume for an Avery school play, Charleston, South Carolina, ca. 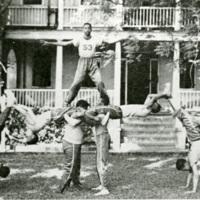 1920s, courtesy of the Avery Research Center. 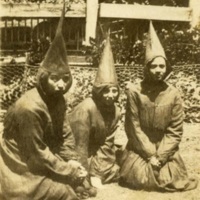 Three Dramatic Club students in costume for an Avery school play, Charleston, South Carolina, ca. 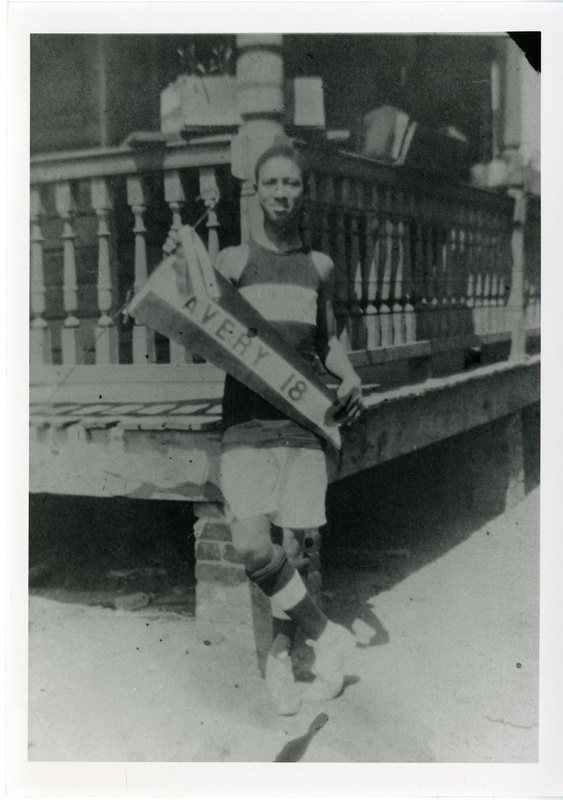 1918, courtesy of the Avery Research Center. 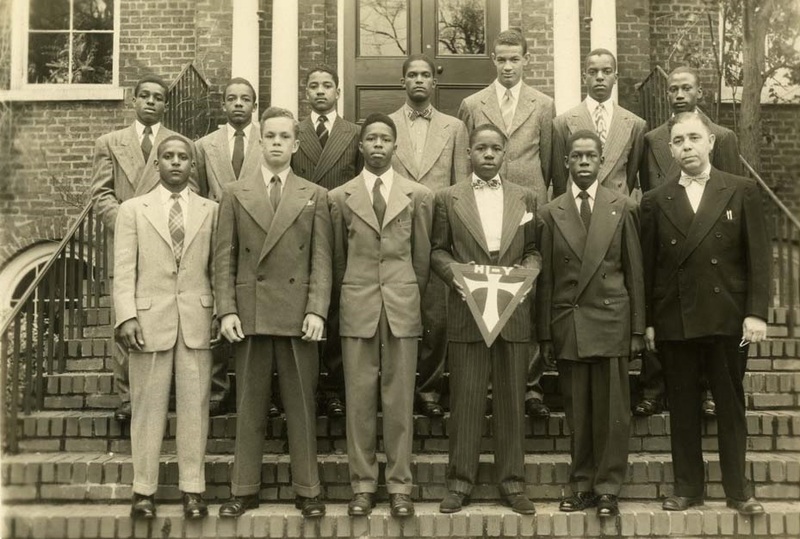 Members of the Dramatic Club, Charleston, South Carolina, 1939, courtesy of the Avery Research Center. 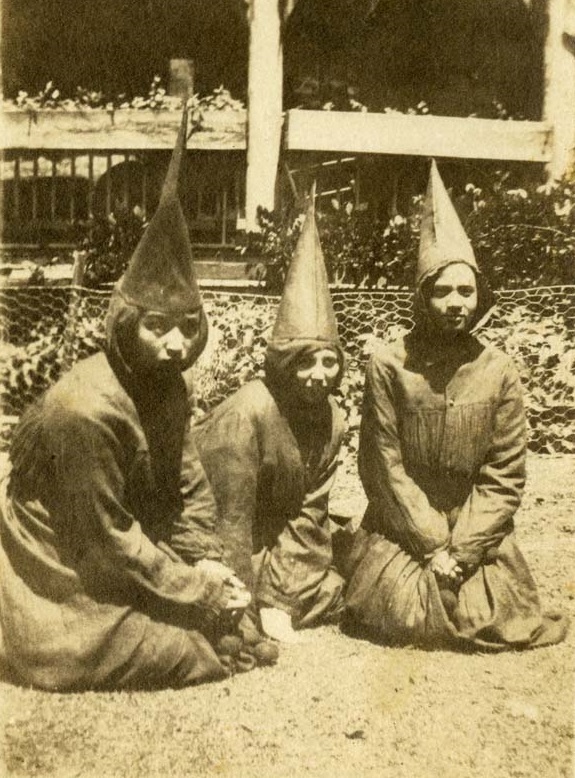 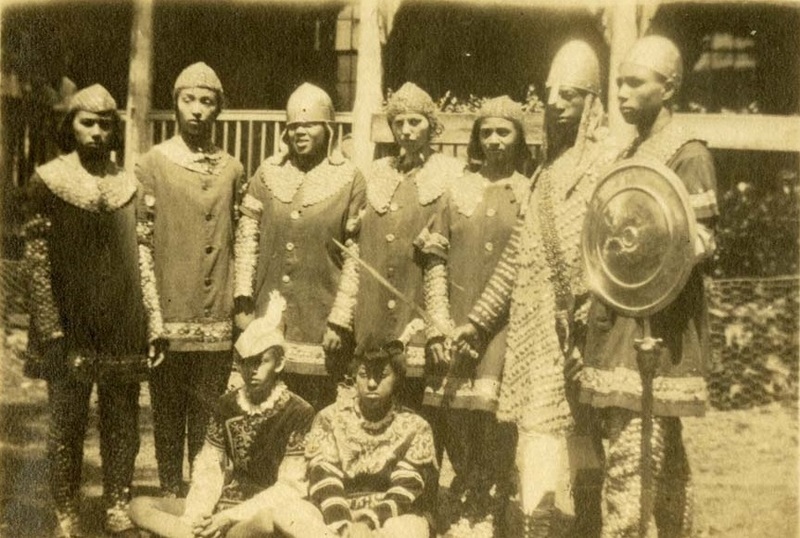 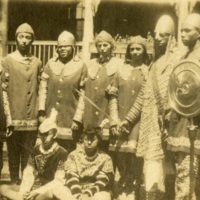 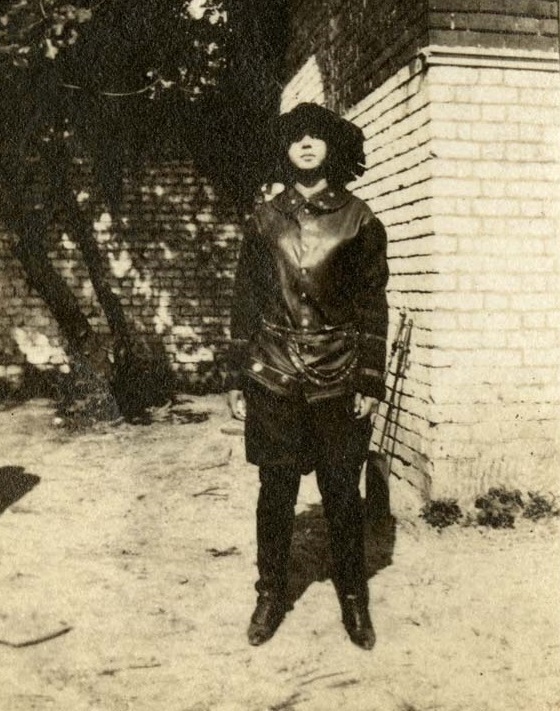 Dramatic Club students in costume for Avery school play, Charleston, South Carolina, 1918, courtesy of the Avery Research Center. 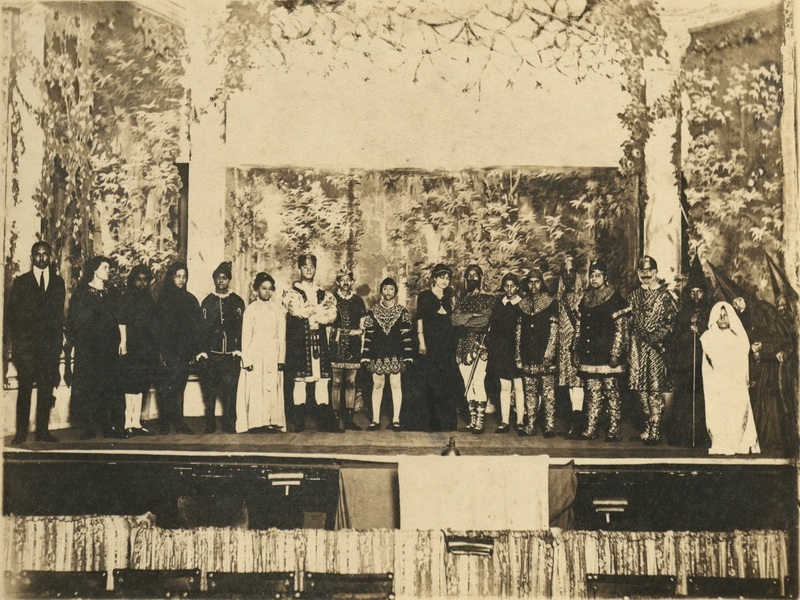 Cast members of the production of Macbeth, Charleston, South Carolina, 1922, courtesy of the Avery Research Center. 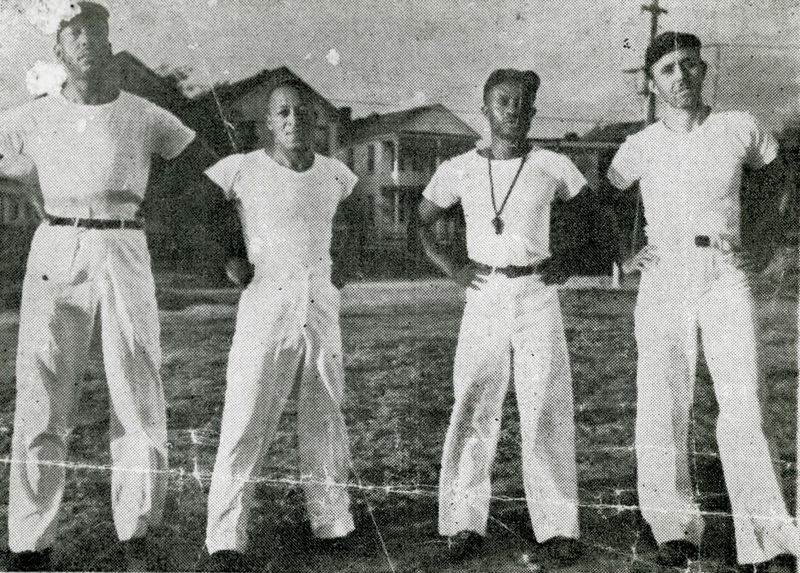 Student football team, Charleston, South Carolina, 1953, courtesy of the Avery Research Center. 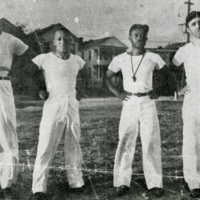 Four athletic coaches, Charleston, South Carolina, 1939, courtesy of the Avery Research Center. 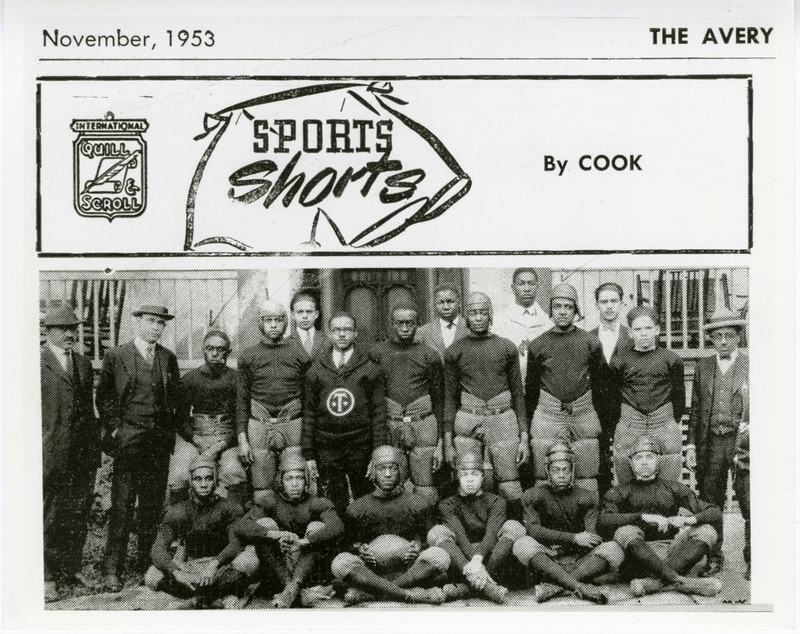 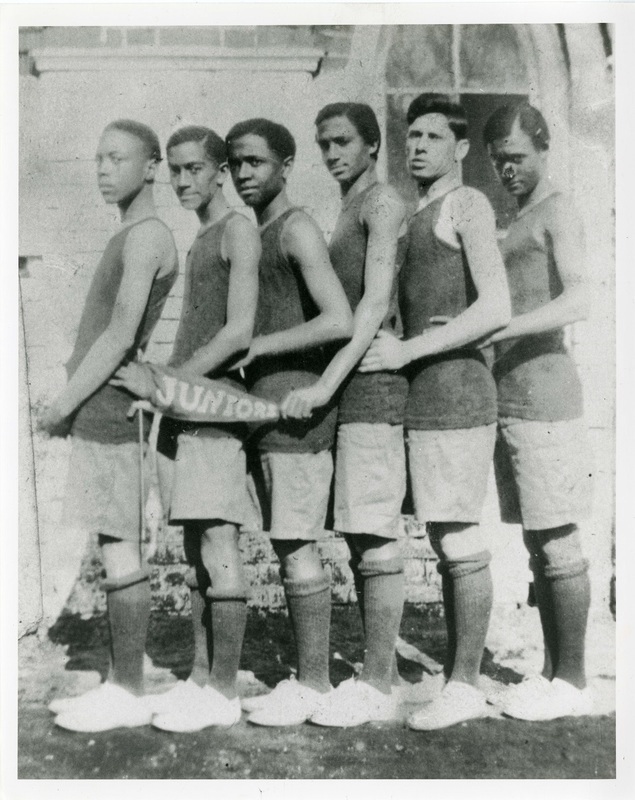 Student athlete, Charleston, South Carolina, 1918, courtesy of the Avery Research Center. 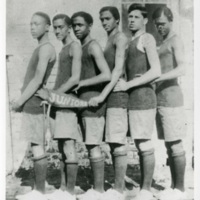 Six junior varsity basketball team players, Charleston, South Carolina, ca. 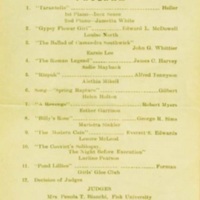 1915, courtesy of the Avery Research Center. 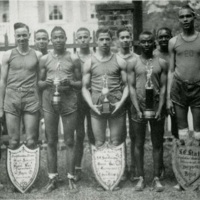 Boys basketball team with trophies, Charleston, South Carolina, courtesy of the Avery Research Center. 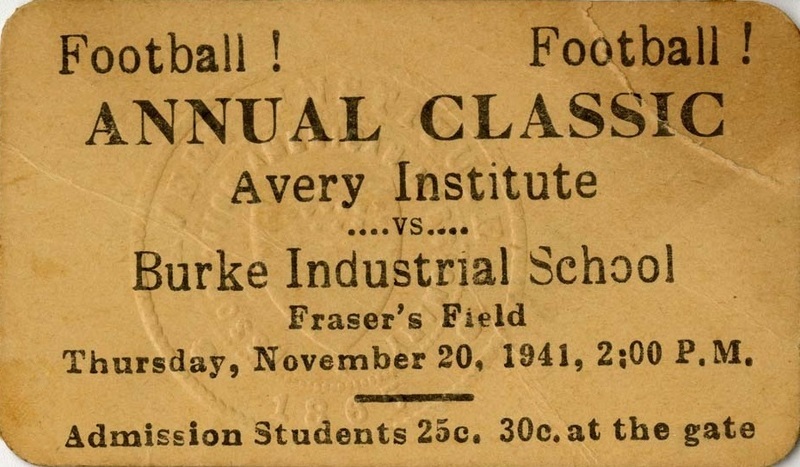 Ticket for an Avery Institute versus Burke Industrial School football game, Charleston, South Carolina, November 20, 1941, courtesy of the Avery Research Center. 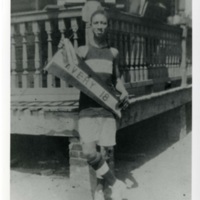 Avery varsity letter, Charleston, South Carolina, ca. 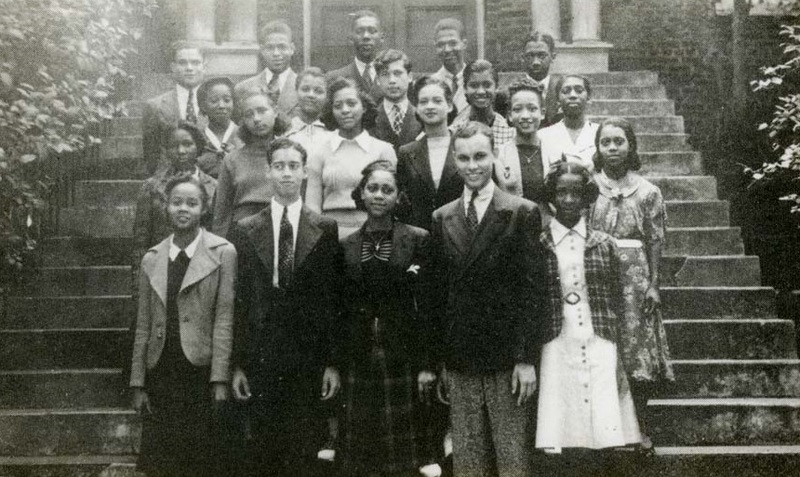 1940s, courtesy of the Avery Research Center. 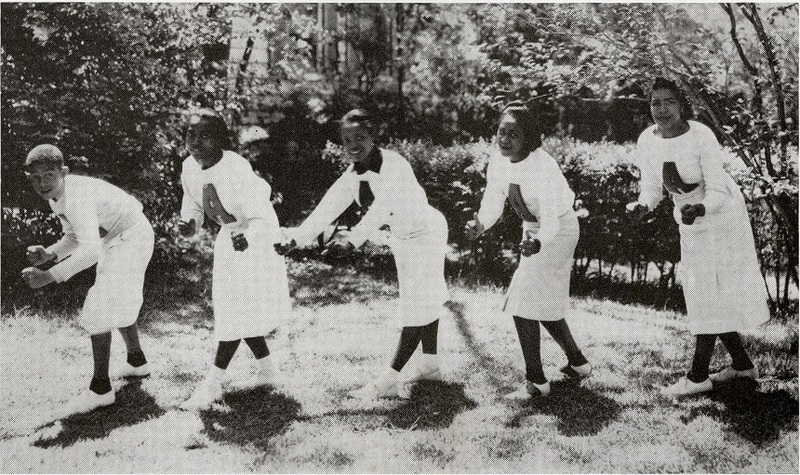 Cheerleaders, Charleston, South Carolina, 1939, courtesy of the Avery Research Center. 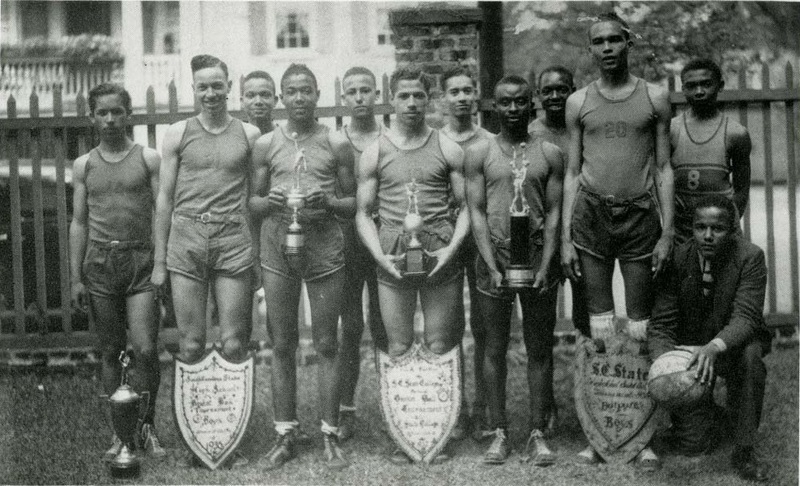 Athletic directorate, Charleston, South Carolina, 1939, courtesy of the Avery Research Center. 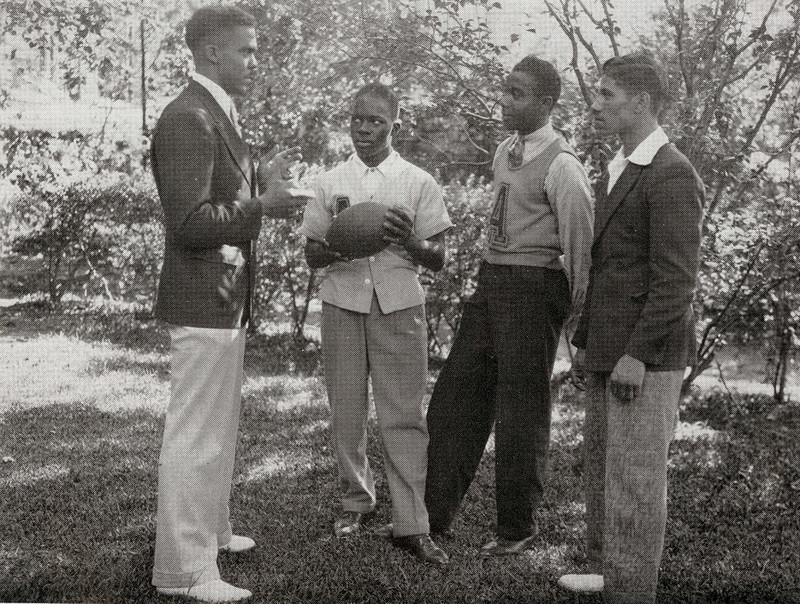 Coach with student athletes, Charleston, South Carolina, 1939, courtesy of the Avery Research Center. 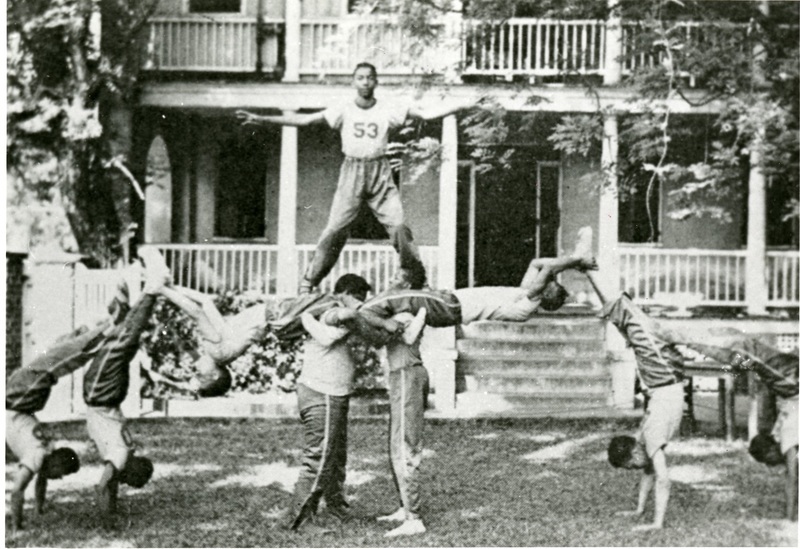 Gymnastics team, Charleston, South Carolina, 1939, courtesy of the Avery Research Center. 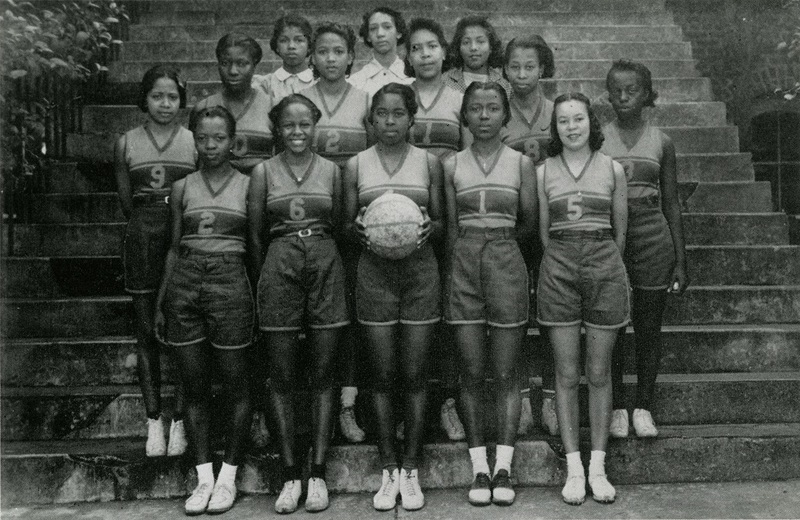 Girls' basketball team, Charleston, South Carolina, 1939, courtesy of the Avery Research Center.